The sound quality from Sennheiser's PMX 70 headphones is great. Considering they cost just £23, it's perfectly acceptable. Sennheiser rarely drops the ball when it comes to sound quality, and here it's managed to strike another good balance between price and performance. 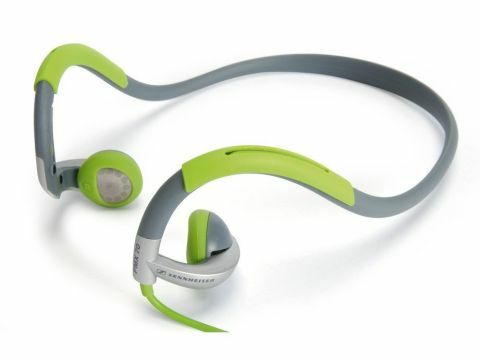 The speakers are positioned on the end of a stiff headband that loops over your ears and around the back of your head. Depending on your head size, this may cause a bit of pressure on your ears and may hurt a bit at first, but perhaps that's part of the appeal? You can just see weightlifters using them to get a bit more pain from their daily workout.